Next Thursday (19th of June 2014 between 9:45 -10:42 GMT+3) there will be a beautiful and rare planetary alignment. Venus, which has entered her own sign of Taurus last month, will be emitting a ray of affection to the exalted Jupiter (in Cancer) with an exact sextile aspect (harmonious configuration). This sextile will be active for a few days, but what’s unique to this day is the the Moon will also be joining this beautiful and auspicious meeting. The Moon will send an harmonious and supporting ray to Jupiter and Venus (trine to Jupiter, sextile to Venus) further reinforcing their celestial union. This three planet configuration is called a B-sextile, with Venus on the apex. This is not only a celestial meeting of the three “benefics”, but it is a meeting in a very special circumstances. They are not only strong in the signs they are in, but a deeper connection is also interweaved through “mutual receptions”; the Moon rules Cancer and is Exalted in Taurus, the two signs occupied by Jupiter and Venus, and are in Pisces’ a sign ruled by Jupiter and is the Exaltation of Venus. This greatly enhances the configuration and insures the unifying, stable and beneficial relationship of the three. 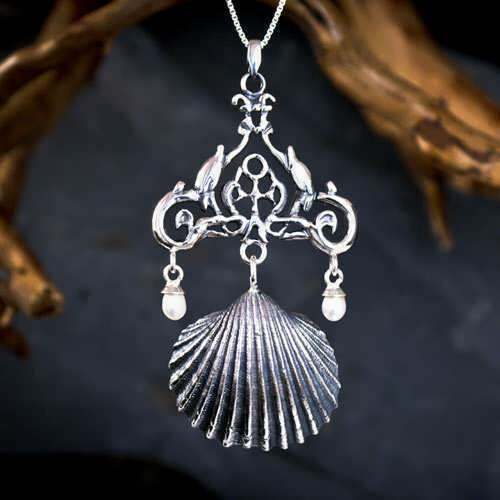 Venus in Taurus Silver Talisman - Pre Order! we are going to take advantage of this event, and make a Talisman for venus while she approaches Mid heaven, and in her planetary hour. We will also do for Jupiter when he will cross the Mid heaven also in his planetary hour! both planets strongly reinforce each other’s supportive and beneficial virtues, so as to increase their inherent effect tremendously. Also, this will probably be the last chance to make a powerful exalted Jupiter Talisman, before he leaves cancer next month, not to return to it in 12 years!! Venus in Taurus Gold Talisman - Pre Order! Venus is the universal symbol of fertility, beauty, relationships in general and intimacy in particular. Venus is the expression of our female aspect and creates compatibility, unity and compromise. She characterizes the urge for connection, for merging, cooperation and flow, for pleasantness, softness and joy. 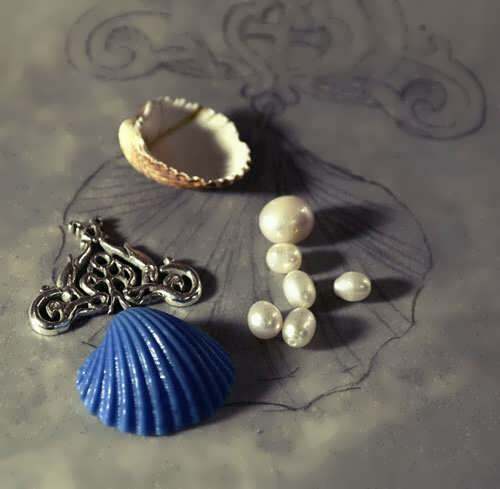 She is also connected to a well developed esthetic sense and artistic abilities. 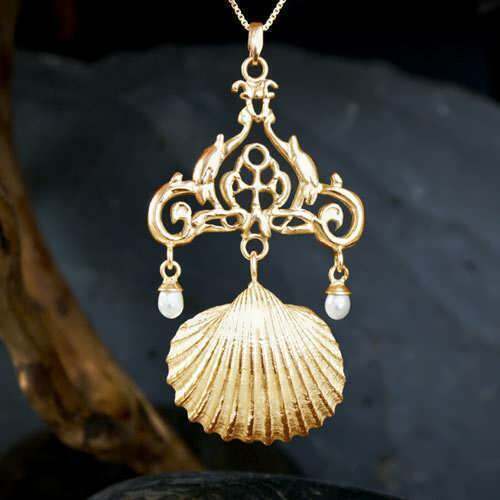 the seashell is an ancient symbol of venus. 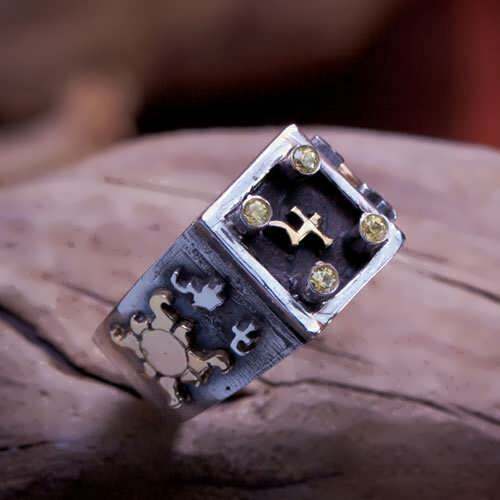 Last opportunity in 12 years to get the Most Powerful Jupiter Talisman!!! 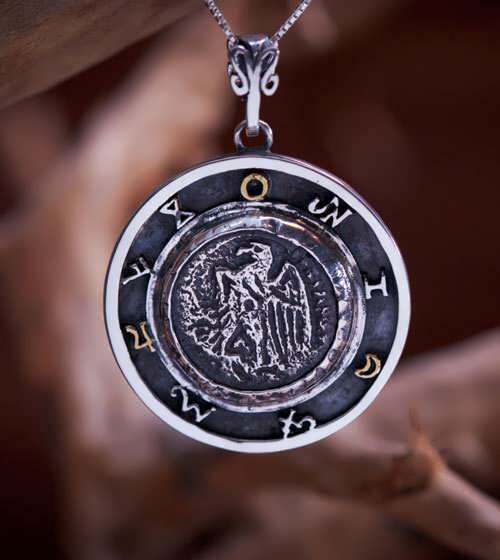 Over the past two weeks we have received many requests to create more Jupiter talismans , since it is the last opportunity to create these powerful and rare talismans for the next 12 years!! Our astrologer, Michael Ofek found another rare opportunity that incorporates Venus (See configuration above). "How to make the Seal of Jupiter which diminishes weakness and ends physical discomfort and colic of the stomach” The text continues: “He who uses it will be loved by all people, who will praise and compliment him. If you have a dispute with an adversary you will be able to dominate him and yet also be on good terms with him. It is powerful in controlling judges and religious men. Whoever uses it will conquer anything he is confronted with, be saved from any danger and even in transactions of great risk he will gain." Jupiter is also the planet that influences the higher faculties of the mind, our ability to synthesise and to have a deep understanding of concepts and experiences. Because of this, Jupiter rules philosophy, religion (in the open and liberal sense) and spiritual insight. Jupiter also controls moral ethics and justice and our inherent capability to discern between good and bad. People who were born when Jupiter was strong, are always seeking truth, justice and faith in life. They are teachers, visionaries and word spreaders. In Indian astrology the name for Jupiter is 'guru' which means guide or teacher. Jupiter is a guide for wisdom and expansion of consciousness, it lifts our spirit with joy, enthusiasm and optimism, gives us a feeling of the magic in life and the gentle guiding hand of fate. Most important, Jupiter's influence helps us trust in our path and above all have hope!